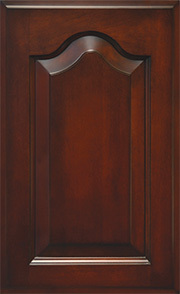 Evan’s Custom Millworks takes great pride in providing the highest quality doors for the money spent. 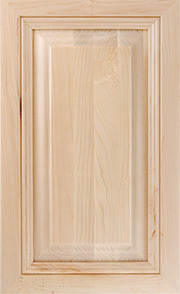 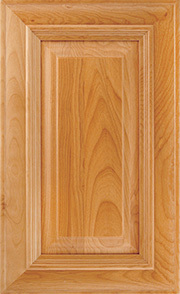 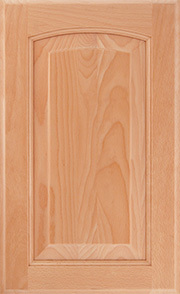 We offer a diverse selection of door styles, construction options, and build materials. 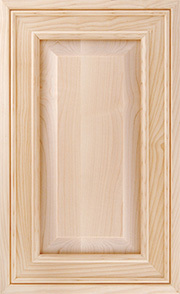 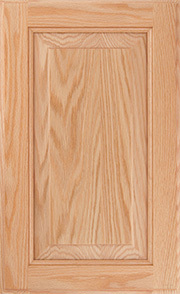 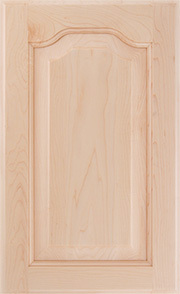 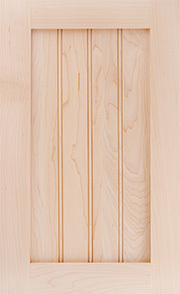 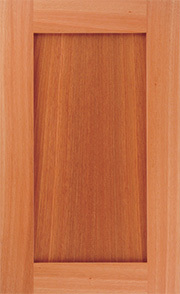 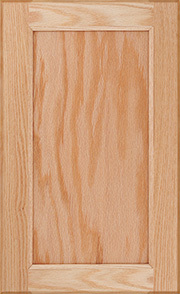 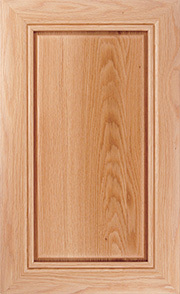 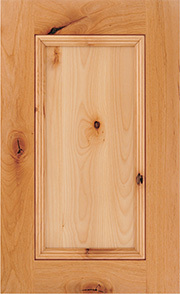 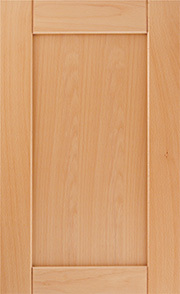 Please browse our selection of door fronts below and let us know if you have any questions. 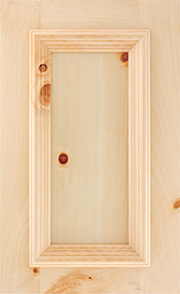 Click here to browse our selection of drawer fronts.